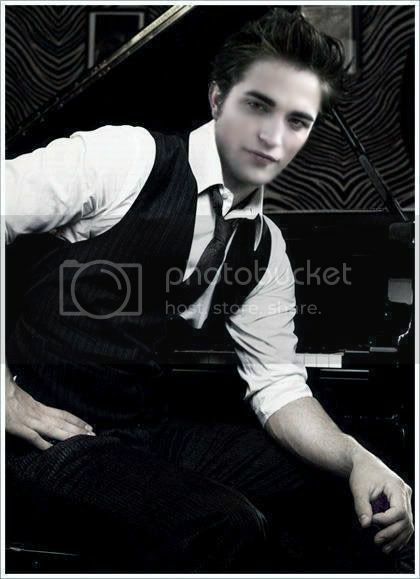 first place goes to *drum roll*......................EDWARD CULLEN!!!!!!!!! most vampires just dont get much better than this! ♥I LOVE EDWARD♥I LOVE EDWARD♥I LOVE EDWARD♥I LOVE EDWARD♥I LOVE EDWARD♥I LOVE EDWARD♥I LOVE EDWARD♥I LOVE EDWARD♥I LOVE EDWARD♥ Oh, did you hear the SO-NOT-news? RIFFY-ALICE CULLEN LOVES EDWARD AND WILL NEVER STOP!!!!!!!!!!!!!!!!!!!!!!!!!!!!!!!!!!!!!!!!!!!!!!!!!!!!!! !